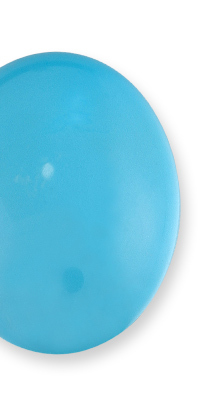 Turquoise, with its distinctive robin's egg blue, is among the oldest known gemstones. It graced the necks of Egyptian Pharaohs and adorned the ceremonial dress of early Native Americans. Today, of course, turquoise is a fashion essential. Its dramatic color, so flattering against the skin, adds distinction to simple clothing. The secret to wearing it well is volume but simplicity. One mass of turquoise beads, a stack of simple bangles, one wide cuff, or a simple bold ring is all it takes to add polish to whatever you wear. Although it is a very strong color, turquoise looks great with other bright colors as well as black and white. In ancient Mexico, turquoise was reserved for the gods. Montezuma's treasure, now displayed in the British Museum, includes a fantastic carved serpent covered by a mosaic of turquoise. In Asia turquoise has long been considered protection against the evil eye. Tibetans too have long treasured turquoise. Ancient manuscripts from Persia, India, Afghanistan, and Arabia report that the health of a person wearing turquoise can be assessed by variations in the color of the stone. Turquoise was also thought to promote prosperity. When you give a gift of turquoise, you send a message of “forget me not.” Turquoise is a birthstone for December. The most important turquoise deposits are in the Southwestern United States, Iran, Tibet, and China. Turquoise is a mineral usually found in association with copper deposits and is sometimes mined as a by-product of copper mining. Turquoise from Iran in a clear pure sky blue hue is often reported to be the best. Turquoise just as fine is produced in Arizona and New Mexico. In general, the bluer the blue, the more highly valued the turquoise. A clear even texture without mottling or veins is also preferred. However, many people prefer turquoise with veins, sometimes called spiderwebs, which set off the color and give it an organic look. Turquoise has a hardness of 5.5 to 6. It can be porous, so it should not come into contact with chemicals, even perfume, soaps, and lotions. 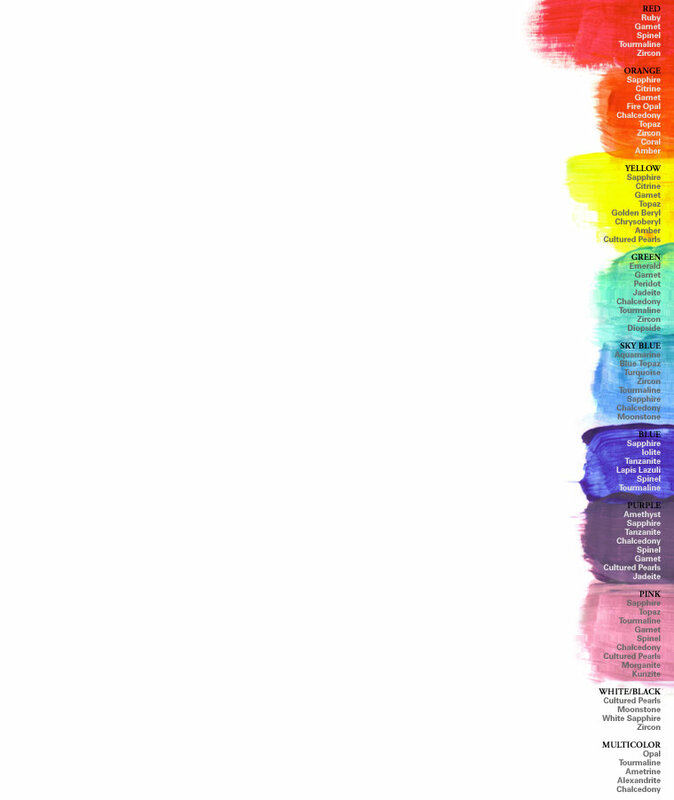 It may gradually change color from everyday wear. To clean turquoise, wipe it gently with a moist soft cloth.